3 facts to know clearly about Linux and UNIX difference. 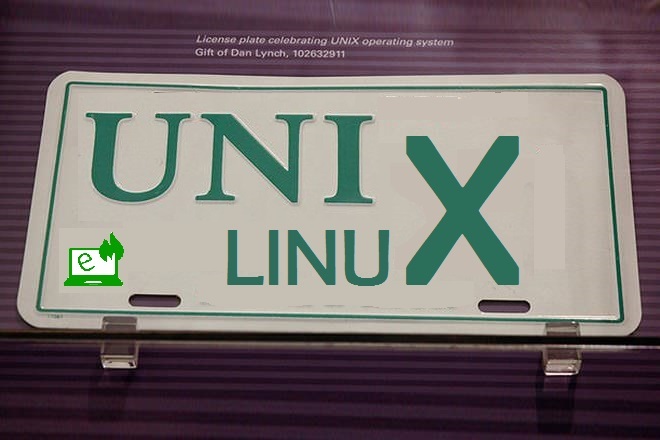 If you are a newbie to the environment of Linux then you have heard the word UNIX. After hearing the word UNIX you may land at the confusion that what is the difference between UNIX and Linux. There are many things which you don’t know about UNIX and Linux but in this article, I’ll cover the topic on Linux and UNIX difference. 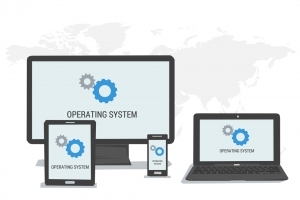 But before starting the topic of Linux and UNIX difference, you should know History of OS which has many things hidden inside it. To Know more about UNIX, you have to go back to 20th century. In 1960, IBM launched its OS 360 which is not so useful and adaptable. After a decade of this means in 1970, AT&T bell laboratories developed its own OS for their Mini computers known as UNIX. Do you know at that time the Mini computer means a computer which covers half of the room which is really a bizarre fact. The good thing about UNIX is that it is easy to use. In the 1990s, Linux came in existence which shows UNIX is the base for Linux. Linux came to covers the disadvantages of UNIX such as it is not free, it is not open source etc. 2.) Distribution of Linux and UNIX in OSs. There are many OS which is based on UNIX. Unlike Linux, UNIX does not point a single OS. There are too many OS based on UNIX and a core set of UNIX commands. On the other hand, Linux has Limited OS but as I told it is open source, Here a quote fits best which is “quality is better than quantity“. 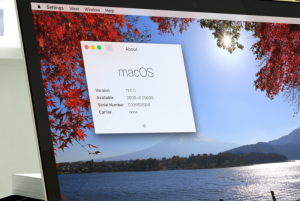 MacOS is one of the popular OS based on UNIX. MacOS is based on UNIX kernel and the micro-kernel in Mac OS is FreeBSD Network Stack. MacOS is also inspired by Linux but mainly by UNIX and somethings in MacOS are not open source that’s why we cannot import tools of Linux into Mac OS. Windows is inspired by MacOS, so we can say the base of Windows is also UNIX. Actually, MacOS came into existence in 1984 and Windows came in 1985. Many newbies users also have a question that what is the difference between UNIX and Windows. Basically, I gave the answer to this question as I told that Windows is indirectly based on UNIX. NetBSD by NetBSD group etc. There are many distros or distributions in Linux and if you are a newbie to Linux then you should read this post to know which distro of Linux suits you? Here is the list of some popular distros of Linux. 3.) Who uses Linux? and Who uses UNIX? The answer to this question in Linux and UNIX difference topic is simple. Big firms or Companies used UNIX for their work because OSs of UNIX has manufacturers support. On the other hand, Linux is used by firmware or private companies. They are not worried about any support because they are already a support in own self. Many users know that Linux is difficult to learn as we have to follow commands to use Linux. You should remember that you can’t get everything, if you get an easy way to use OS then you can’t go deep in your OS. As I told Windows and Mac OS is based on UNIX kernel and we know that these OSs are easy to use. But one thing which I clearly mentioned above is that there are many OSs based on UNIX which is literally difficult to use and we have to learn many things to get deep. It is easy to use in some cases. It is also easy to use but You should know command lines. It doesn’t have backend support. Concepts like networks, files, devices and pipes are same in both Linux and UNIX. Commands like ls, mv, rm remain the same but there will be different options with this command in both Linux and UNIX. You would become best at the command part when you will use it and I personally noticed that approx 90% commands are same in UNIX and Linux. So approximately there is no difference between commands of Linux and UNIX. History Of Unix on Wikipedia. All about Linux on Wikipedia. Previous articleIntel vs AMD processor. Which processor is best for your PC? Next article4 Top Movie streaming sites which will throw the tension of downloading movies.